Often obnoxious, generally unwelcome, her predictions almost always came true, and her judgments were sound. [Case in point: When my sister and I were young, my father worked in New Hampshire during the week, returning home to Cape Cod on Thursday afternoon. No dummy, SueG booked him into an all-male boarding house during the week—she wasn’t one of the nearly 10 wives at my father’s school left for a young female student in those years]. 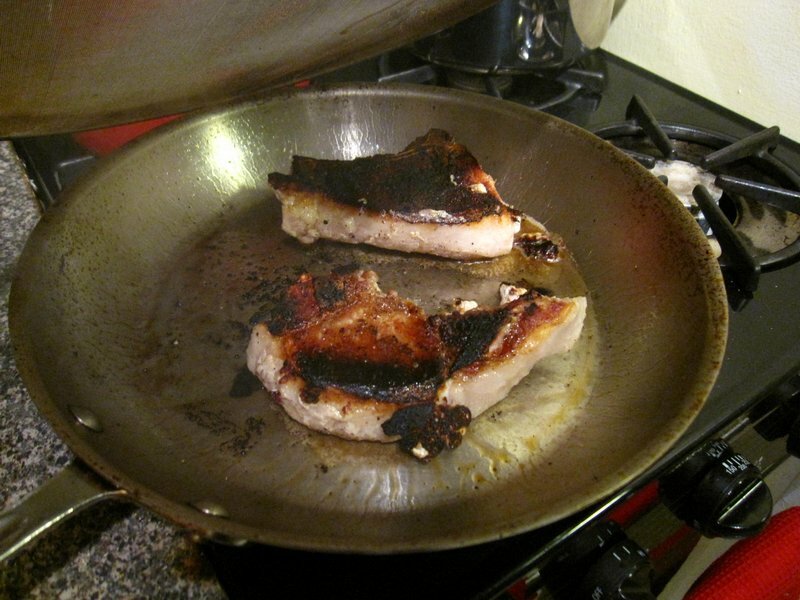 SueG was of a dual nature when it came to cooking. No one was more efficient, economical or unconcerned about flavor than she when it came to the evening meal. OK, that is my take on it. She MAY have been concerned about flavor, but that did not come across on a nightly basis. Since she was actively trying to steer my father and me to eat less, it was fine with her if we did not go back for seconds. On the other hand, she was a superb hostess and excellent cook when it came to holidays or dinner parties or long summer evenings on the Cape. In an era before the easy availability of recipes and guides to entertaining, she invented her own art form: Making food that looked beautiful, tasted good (for real) and arrived on a lovely table, with all of the meaningful work done before the guests arrived. SueG was a role model for festive cooking, and I will share some of her best recipes and tricks. 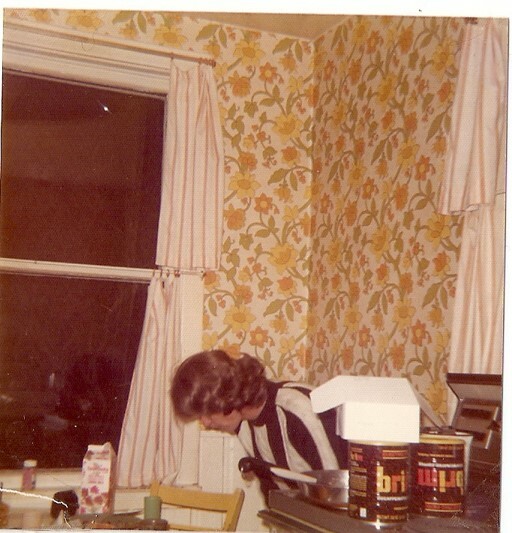 But before we get there, I will stick to daily dinners, served in our 1970s yellow and orange wallpapered kitchen in Evanston, Illinois. ← Reliving a childhood of bad dinners, with recipes.